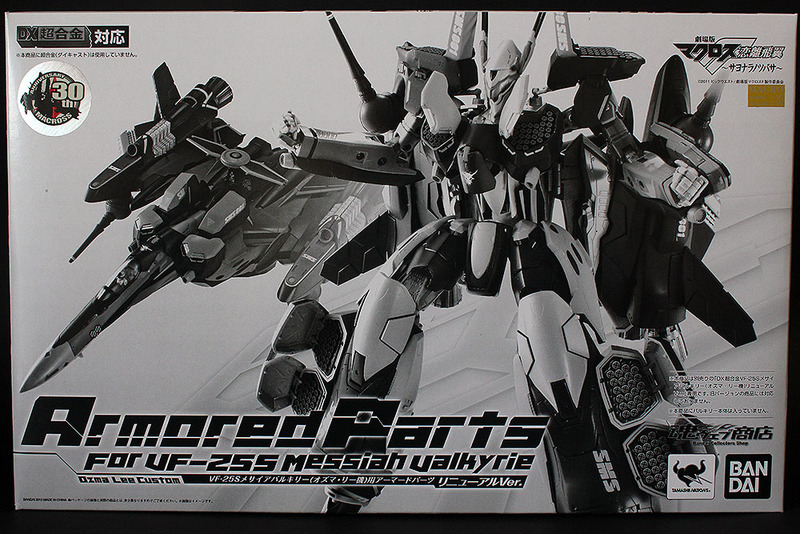 Armored Parts for VF-25S Renewal Ver. When news that the VF-25S was going to be re-released, I quickly searched for a used set online before prices would shoot up to crazy levels. It still wasn’t cheap, but the price is probably reasonable compared to current levels. Either way, it’s still kinda dumb when the add-on set costs way more than the main figure itself. 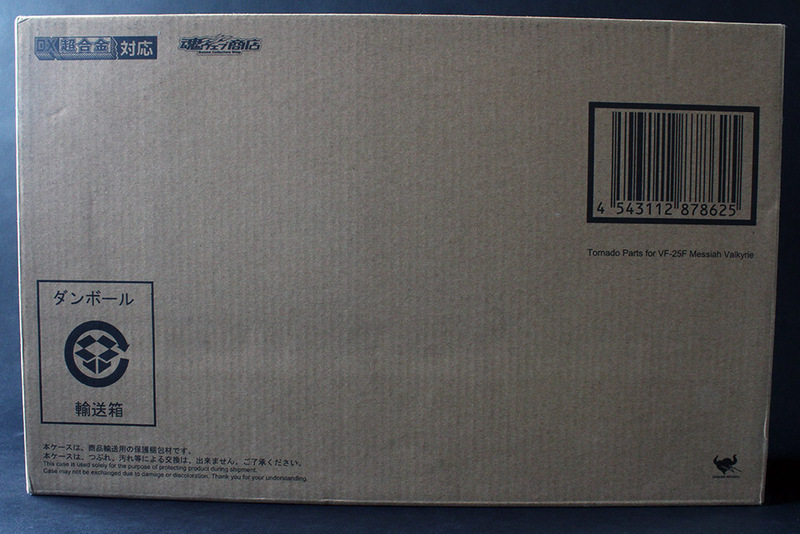 This thing was sealed and even came with the original shipping box. 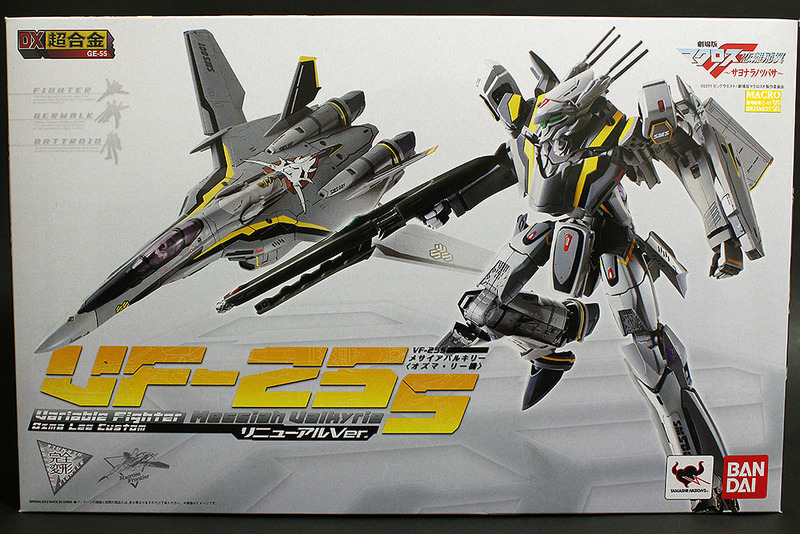 DX Chogokin VF-25S Renewal Ver. Thanks to my topsy-turvy life this month I didn’t have time to settle down and take pictures of my acquired holy grail last week. It’s quite a long story though, maybe I’ll leave it for the end of the post or something. This time round I managed to squeeze out enough time during my rest. My new room doesn’t really have much table space so I had to move a lot of stuff away just to set up the background. I only have enough natural light in the morning, and the rest of the time I had to rely on a tripod instead. As this is mostly a recolour of the VF-25F which I reviewed earlier, I’ll skip on a lot of things and jump straight to pictures. 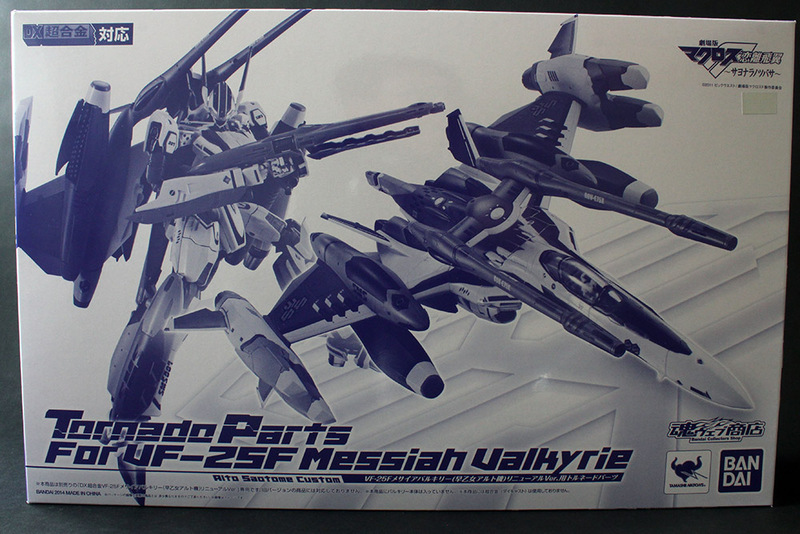 Here’s a review of the Tamashii exclusive Tornado Parts for the VF-25F. 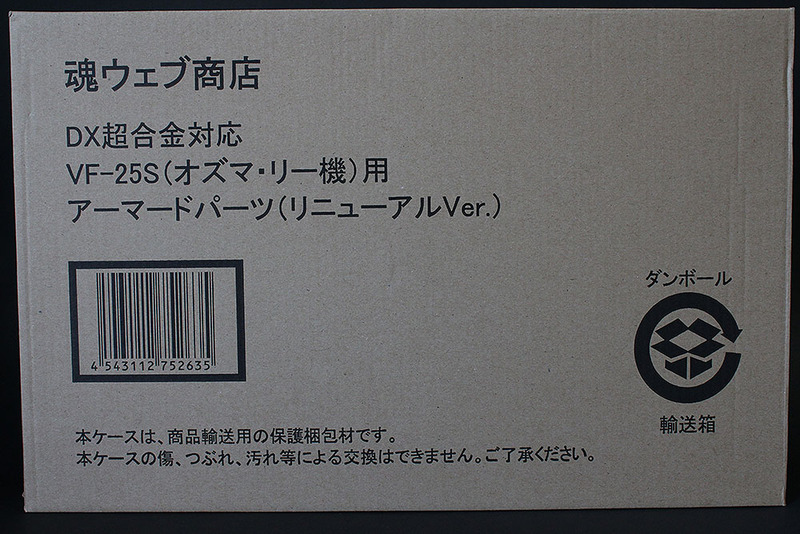 I decided to get this off Mandarake before its price would continue shooting up to ridiculous levels. Despite it being opened and the box severely damaged, it didn’t come cheap. 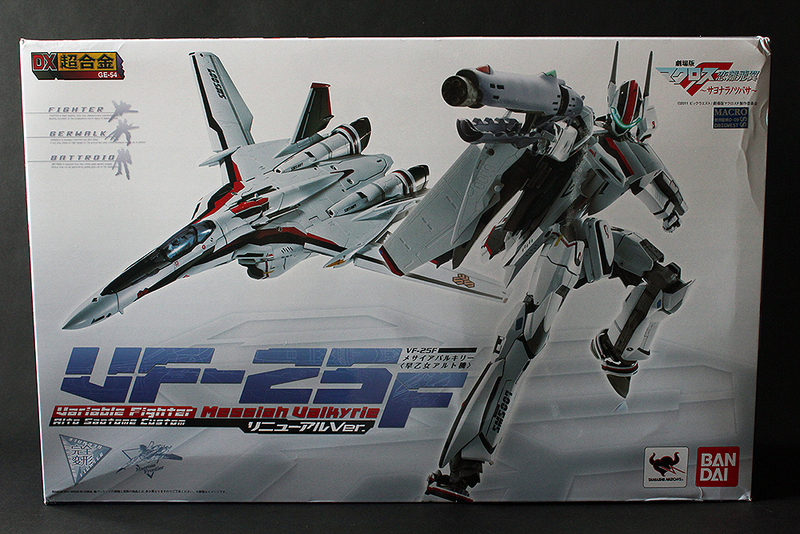 DX Chogokin VF-25F Renewal Ver. Got this guy during the ordering frenzy over a year ago when it was re-released, paying well over retail on Nippon Yasan. When I received it the box was already busted up as you can see below. I finally decided to open and mess with it. 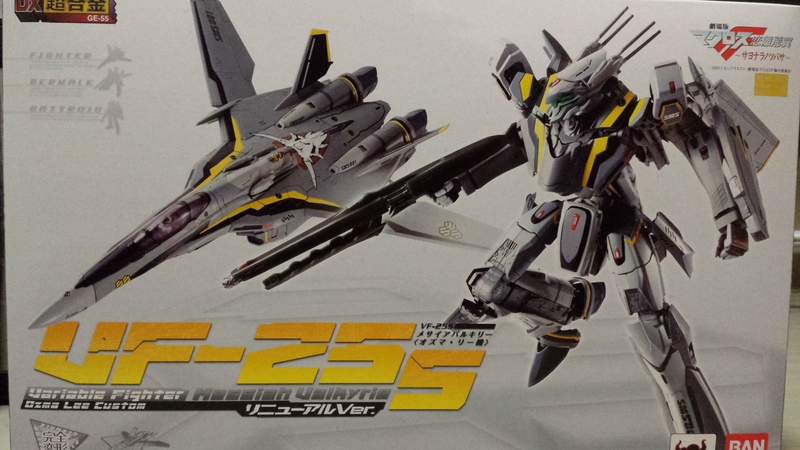 As the previously-reviewed YF-29 shares many similarities with the VF-25 series, I might gloss over some details. 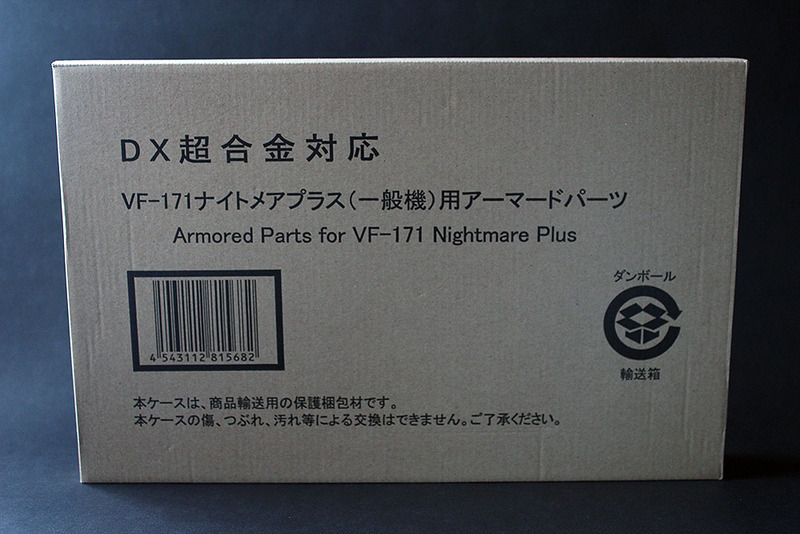 I’m not sure but I think this is identical to the Armor Parts set for the VF-171EX. 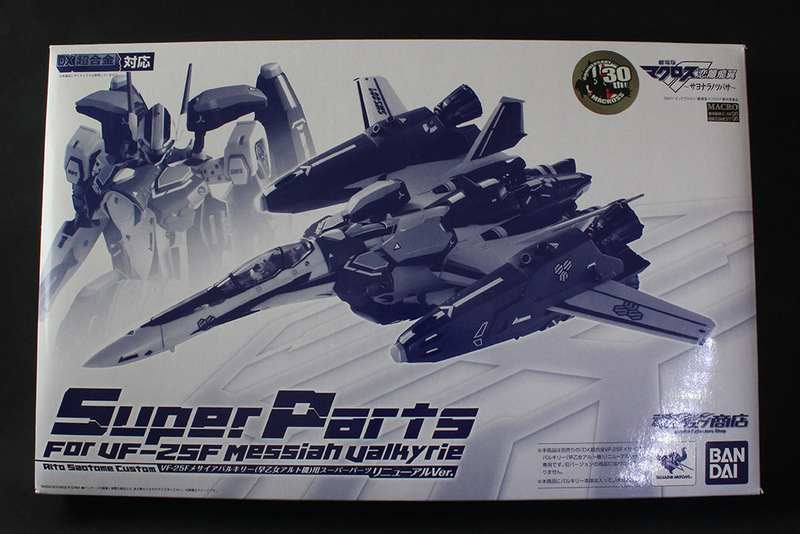 I think it’s a great add-on set; too bad it’s hampered by the issues on the main toy itself.